Being an equity analyst is hard. There are the technical and professional requirements: you have to learn about an industry, do things like run regression analyses, read a company’s entire annual report (not fun! — also, people would argue lots of analysts don’t do this), attend conferences that feature a dozen or more companies presenting in one day, and, increasingly, obtain the CFA charter. Then there is the whole relationship part of it. I wrote a bit about this last week. And while Regulation Fair Disclosure (a rule — commonly referred to as Reg FD — that requires companies disseminating material nonpublic information to release that information to all market participants at the same time) sort of levels the playing field in terms of the “knowledge alpha” that an analyst might have over other market participants, analysts have still proven themselves valuable on Wall Street. 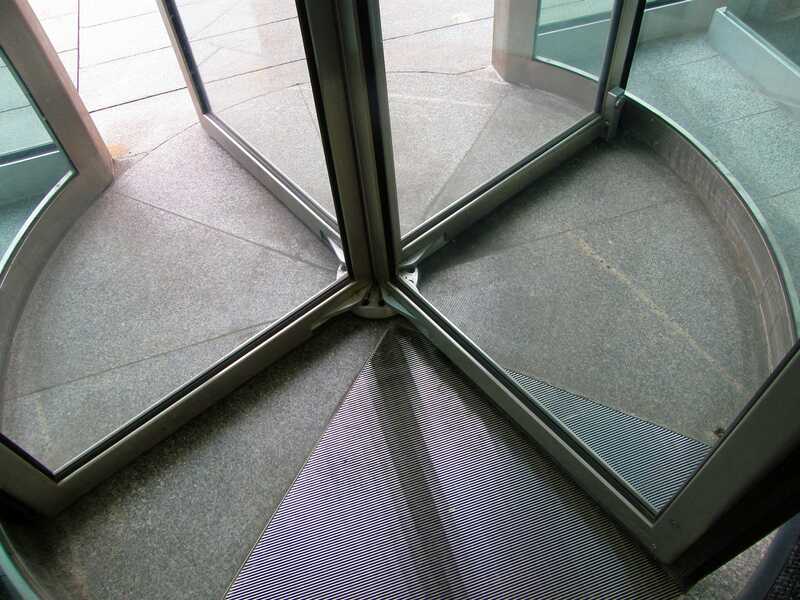 But a new paper from Ben Lourie of UCLA (via Matt Levine)explores another side of this relationship, which he calls the “revolving-door” phenomenon. The “revolving-door” phenomenon is a concept that explores the idea that Sell Side analysts who are more bullish on a company they cover are more likely to be hired by that company. And Lourie’s analysis finds that essentially, this is the case. Lourie finds that analysts who went to work for a company they covered as an analyst had higher price targets on the company’s stock, more optimistic recommendations about the company, a more pessimistic view about their competitors’ prospects, and issued more reports than other analysts in the year prior to joining the firm. And another potential conflict Lourie addresses is that despite rules outlined in Reg FD and myriad other financial regulations, there is no law requiring that analysts have any “cooling off” period between covering a company and joining that company as an employee. So basically, were I an equity analyst covering Company X, I could publish lots of insanely bullish forecasts and, unless I knew I was going to work there, and not just not-so-subtlely making clear to the company that I wanted to work there, I wouldn’t have to add additional disclosures to my research. In his paper, Lourie explore three possible explanations for why an analyst could be attractive to a company as an employee, aside from just like, you know, sucking up to them. The first possibility is that companies identify analysts who provide more accurate earnings per share forecasts and hire those analysts; “revolving-door” analysts are, in fact, on average, less accurate than other analysts. The second possible explanation is that there is some inherent quality in certain analysts that companies look for in future employees. Lourie finds, however, that analysts who spend at least one year in another job before going to work for a firm they previously covered as an analyst display no change in their behaviour during the final year as an analyst. Finally, Lourie looks to see if hired analysts are, in general, more optimistic about the company than other analysts. So the answers are basically: no, no, and no. We are slowly coming out of the heart of earnings season. This is the period when thousands of companies report earnings within a few weeks of each other and then everybody gets to make big pronouncements about the health of a company, an industry, or the global economy based on a quarter’s worth of financial performance. And as a company, the best thing you can say is that you “beat” expectations. This can mean reporting earnings per share (EPS) of $US4.00 against expectations for $US1.00, or EPS of $US1.00 against expectations for $US0.99. Report EPS 300% above expectations? Beat. Reports EPS 1% above expectations? Beat. Either way, you’re a winner! The implication here being that if you, as a company, hire a former analyst to be your liaison with the analyst community, you can “manage” analysts’ earnings expectations such that the company is in a better position to offer the market a “beat,” however slight. The problem with all this is that people think lots of bad things about analysts. Lourie notes that past research has shown the variety of conflicts analysts have when their firm handles investment banking or other functions, like auditing, for a company. But currently, there are no rules that seek to rein in an analysts’ coverage of a company they are seeking to work for. The obvious complication here is like, can you reasonably get an analyst to disclose in their research that they have applied for a job with Company X, or that they just had a phone interview, or a breakfast meeting, or something with a representative of Company X? It’s not clear what sort of leverage (or impetus) FINRA has with respect to adding these sorts of things. But what is clear is that Lourie’s work shows that there is some tilt towards more favourable coverage from analysts who cover a company in the final year before they begin working for that company. Which is probably something we should at least be talking about.